What is an “alternative romance movie”? We’re talking about films that grab you by the heart and then rip it out. They don’t necessarily have a “happy ending” and they weren’t based on Nicholas Sparks’s novels. These are the movies that simultaneously show the beauty and the ugliness of love. They show how love can inspire you, challenge you and leave you dancing, but they also show how love can leave you screaming into a pillow or crying in the shower. These are the movies that hurt. They trigger something deep within the viewer that reminds them of their own lives and their own lost loves. The characters in these films may not get a happily-ever-after, but they do love, however briefly, fully, wholly and with no abandon. Love is a powerful emotion. It is stronger than fear. Than death. Than time. But it can also take everything from a person and give nothing back. Is it better to have loved and lost than to have never loved at all? We don’t know. But these films show the beauty, power, and devastation that love can create. 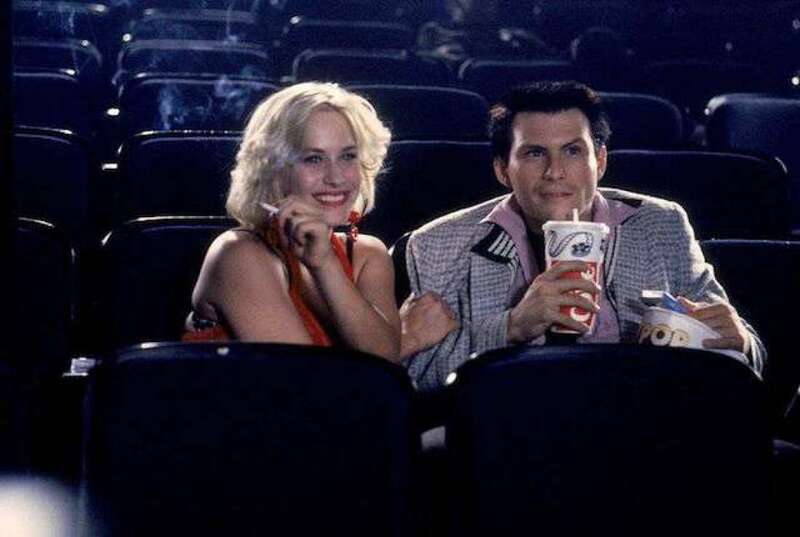 Admittedly, True Romance actually does have a happy ending for its two main characters, Clarence and Alabama. It’s just that everybody else in their line-of-sight end up as a casualty of their love story. Alabama is a call girl, hired by Clarence’s boss in order to show him a good time on his birthday. Clarence has more than a good time and the two actually end up falling in love with each other. Clarence confronts Alabama’s pimp and the result is a string of destruction that only love could cause. That destruction includes drugs, drug deals, mob bosses and a trail of bodies that ended up as collateral damage, simply because Clarence and Alabama loved each other. We should all hope for a love like that. Sometimes, though, love isn’t enough. 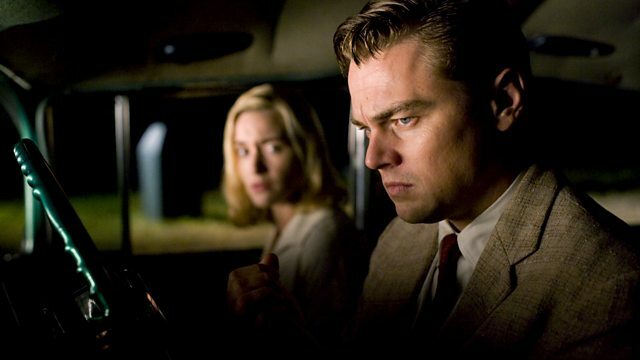 Such was the case in the 2008 film Revolutionary Road. This film reunited Titanic stars Leonardo DiCaprio and Kate Winslett and, unfortunately, it had just as tragic of an ending. Rose let go again, this time of herself. The two star as Frank and April Wheeler, two star-crossed lovers who swear to themselves that they’ll never give into a life of convention. That’s exactly what happens though, as Frank begins working at a job he’ll eventually grow to hate, and April settles into life as a 50’s housewife. What follows is a combination of resentment, jealousy, affairs and more until the two decide that moving to Paris is the answer to all of their problems. Spoiler Alert: It isn’t. Both Frank and April are yearning for a life of passion and excitement, but they’re searching for something else too. Unfortunately, it cannot be found in each other and the two grow to despise each other, despite their love. It all comes crashing down in the film’s final moments but, through it all, the audience never doubts the love between Frank and April. Have you ever loved somebody so much that you were willing to search the afterlife for them? That’s what happened in the 1998 film What Dreams May Come. Chris Nielsen (Robin Williams) dies in a car accident and finds himself guided through the afterlife by his spirit guide (Cuba Gooding Jr.). This is all well and good, but after finding out about his death, Chris’ wife takes her own life, which sends her to hell. When Chris finds out his wife is in hell, he goes on a mission to find her. He travels through Heaven, Hell and everything in between in order to reunite with his love, and neither God nor Satan, nor angels or demons will get in his way. Jack and Ally. Their story is a love song. But the ending isn’t a happy one. Jackson Maine (Bradley Cooper) discovers the extremely talented Ally (Lady Gaga) singing in a drag bar. 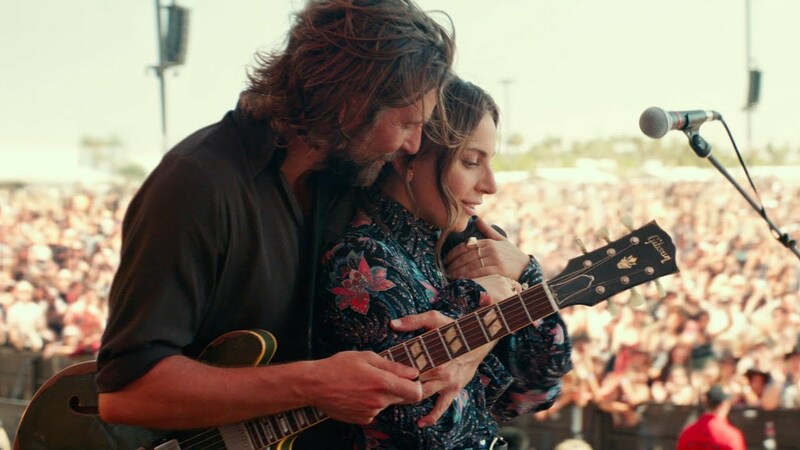 A Star is Born and she steals his heart almost immediately, and the two begin a collision course of a romance that encompasses more passion in a few years than some people experience in their whole lives. But one of life’s ugly truths is that until you love yourself, you’ll never be able to love anybody else to your fullest extent. This is a lesson that Jackson Maine went to the grave with; a grave that Ally was unknowingly digging. Maybe Jack found the peace he was looking for in death that he could never find in life. Maybe he didn’t. But one thing can be certain: Jackson loved Ally more than any boy could love any girl. He was just missing that love that is so hard to find and even harder to keep — a love for himself.